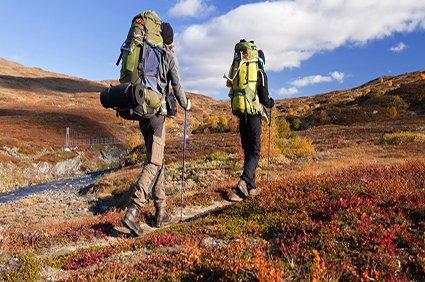 Take a Solo Trip: - Who said you need company to enjoy a vacation? 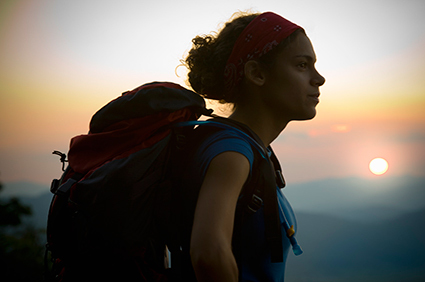 Just pack your bags and head off on a solo trip. There are many destinations around the world where you can enjoy alone and feel safe. New Zealand, Norway, Switzerland, Costa Rica, Austria, Vietnam, Chile, Japan, Japan, Indonesia, Germany and Argentina are some of the safest countries in the World. Take a Wellness Break: - If you have been thinking of pampering yourself for long, then this is the time to do so. Plan a trip to one of the best wellness retreats and enjoy your vacation being spoilt. Try spa therapy and learn a few yoga poses that will make you feel relaxed and give mental peace. Most of the resorts offer stay and wellness packages, making them ideal for a long weekend break. Don’t miss this travel experience for 2015. 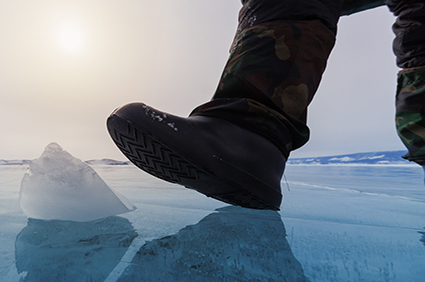 Walk on Ice: - Ever thought you could walk on ice? In this winter don’t spend your holidays to visit those places you have seen from many years. Plan something different. Some of the beat cities around the world where you can walk on ice are Aomori City Japan, St. John’s Canada, Rochester U.S., Mt. Washington New Hampshire, Chamonix France, Kirkwood Mountain California, Alyeska Alaska and Alta Ski Area Utah etc. 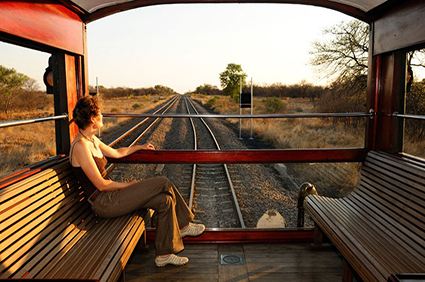 Take an Unique Train Journey:- Try this year some of the most iconic train journeys around the world. Some of the best train journey are Venice Simplon-Orient-Express(VSOE), Rovos Rail Pride of Africa, Golden Eagle, Royal Scotsman, El Transcantábrico, Eastern & Oriental Express, Danube Express, Deccan Odyssey and Shangri-La Express. Try Staycation: - Why leave home when you can spend holiday at home as well. Start off 2015 with staycation where all you have to do is stay at home and act like you are on vacation by engaging in various leisure and fun activities. Visit some local tourist attractions and enjoy local food with your family. 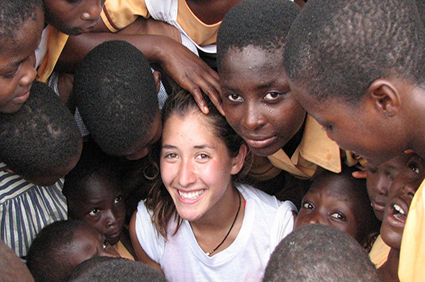 Travel to Volunteer:- Combine your travel plans with some social service and you are sure to feel at peace on your next vacation. These are some of the must try experience for 2015. If you are looking for the cheap flight tickets around the world check out here: http://www.travelation.com/ also you can call us toll free number @877-247-7183. We will happy to help you.